2017 Christmas Lunches, Christmas lunch, Eating Out, Festive Season, Gammon, Woody’s Brands. Gathering around a festively decorated table for Christmas lunch is a tradition most families look forward to the entire year. There’s good food (hello, gammon! ), great company and copious amounts of bubbly- what’s not to love? Well, it goes with saying that a lot of effort goes into preparing and hosting the perfect Christmas lunch (not to mention, the cleaning up is quite the chore). Of course, there is always the option of eating out for Christmas lunch. 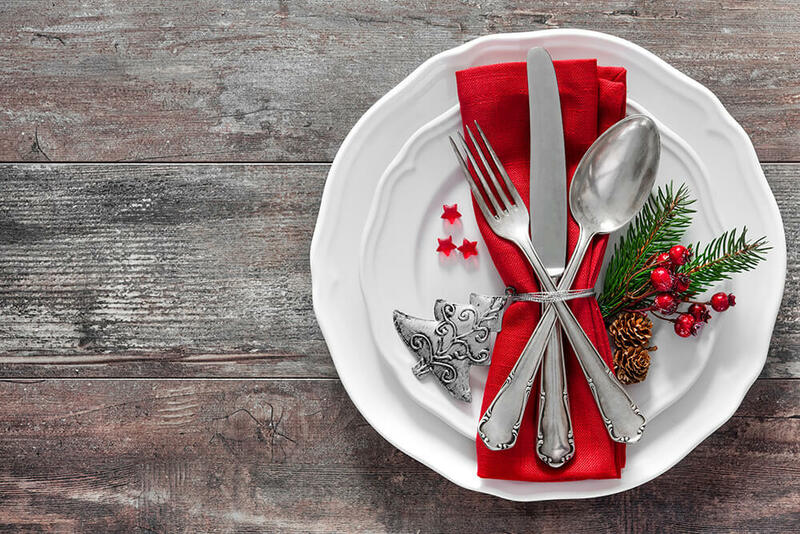 We’ve put together a list of some of the most festive Christmas lunches hosted by various restaurants in South Africa. 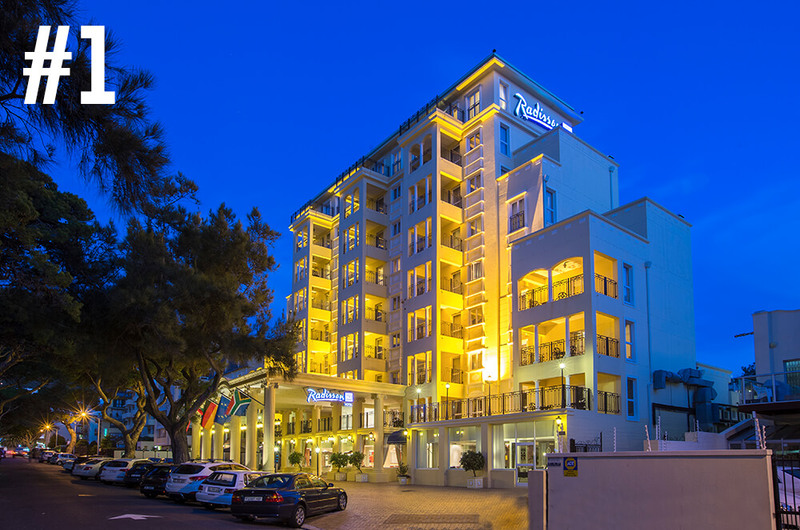 Beautifully located in the gorgeous Mother City, the Radisson Blu Le Vendome Hotel overlooks the Atlantic coast and lies near the western edge of Signal Hill. The Cape Town hotspot’s in-house restaurant, #Add, is hosting a Christmas buffet lunch, which includes various salads and breads as well as Roasted Barbeque, Mustard and Rosemary Rubbed Lamb Riblets, Cape Malay Chicken Curry, and, of course, Slow Cooked Gammon with Sweet & Sour Basting (how delicious does that sound?). One the sweet side of things, you can expect Chocolate Dipped & Caramel Cream Eclairs, Fresh Seasonal Sliced Fruit, Chocolate Malva Pudding & Vanilla- Infused Custard and more. 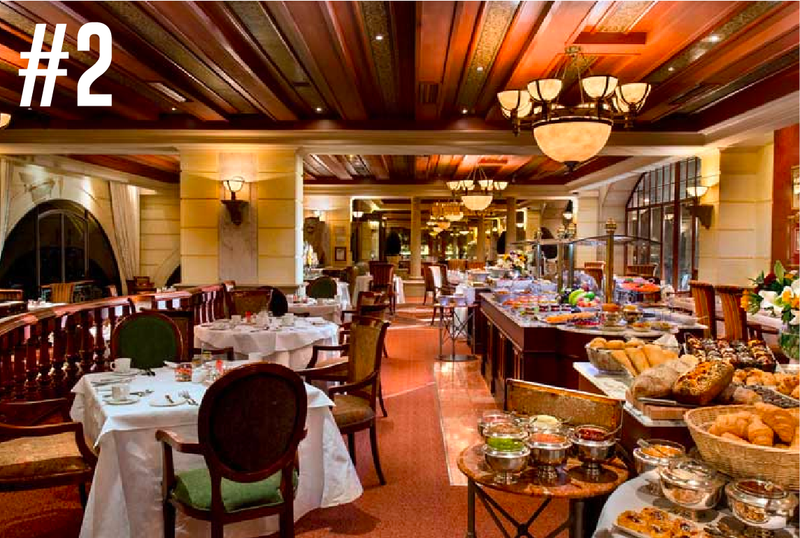 Situated in the stunning Michelangelo Hotel, Piccolo Mondo is the perfect place to indulge in a fancy festive feast. In addition to serving up traditional Christmas pudding, the Sandton hotspot will also prepare salmon parfait, garden pea and caper salad, slow poached gammon, pulled pork open ravioli, spicy cabbage and roasted apple jus to ensure tummies are full and hearts are happy. 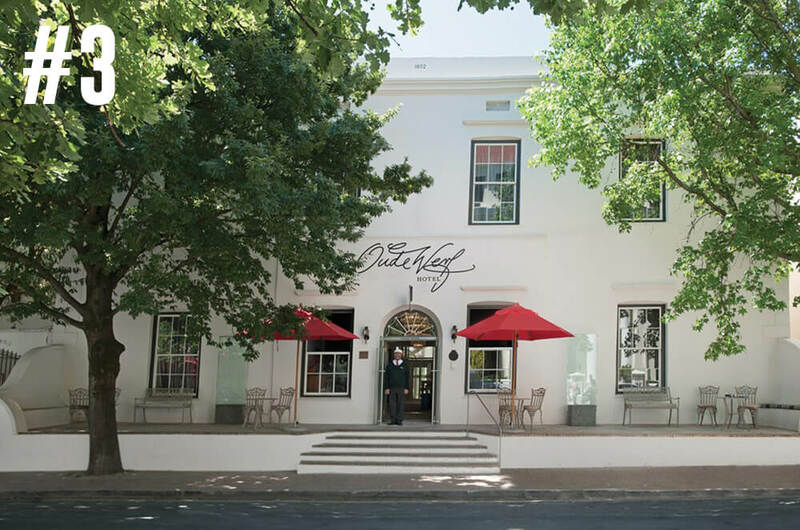 Situated in the stunning Winelands town near Cape Town, Oude Werf is set on making Christmas dinner a memorable affair. Their Christmas dinner offering is a three-course meal, which comprises a starter ( oven-baked red figs with Parma ham and ricotta, organic honey, toasted pine nuts and ciabatta wafer) main meal (roast shoulder of lamb with Dijon mustard, rosemary and lemon served with fondant potatoes, pulled gammon, creamed cabbage bake and lamb jus) and dessert (traditional warm Christmas pudding with eggnog ice cream and brandy sauce. It’s bound to be a merry Christmas, indeed. “Each dish is carefully sculptured around exceptional flavours and plated as a work of art on handcrafted ceramic dishes, further reinforcing the artisanal nature of the dining experience”. This is the promise from Chefs’ Table, so if you find yourself in the Durban area, then we recommend you head over to the restaurant for an unforgettable Christmas lunch. 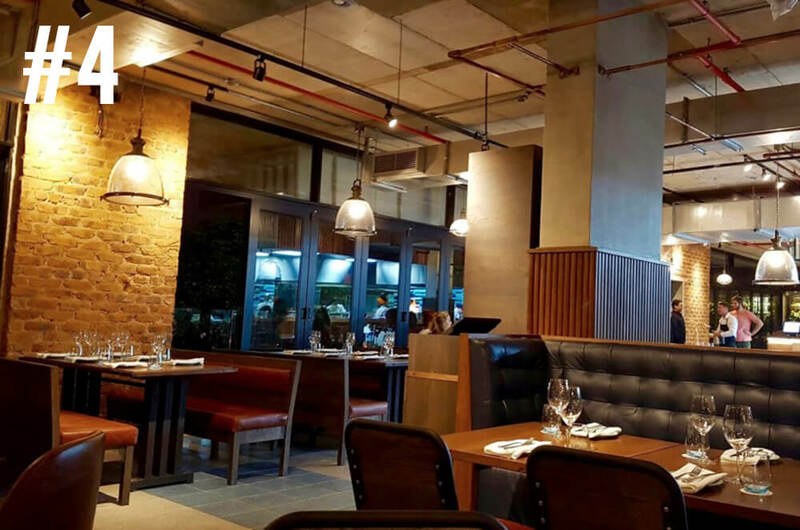 Some of the delicious roasts on offer include wood-roasted Midlands beef fillet served with spiced coffee sauce; deboned slow-cooked lamb leg, which is served with mint jelly and horseradish cream; and rolled, stuffed turkey, which is complemented by cranberry compote and thyme. 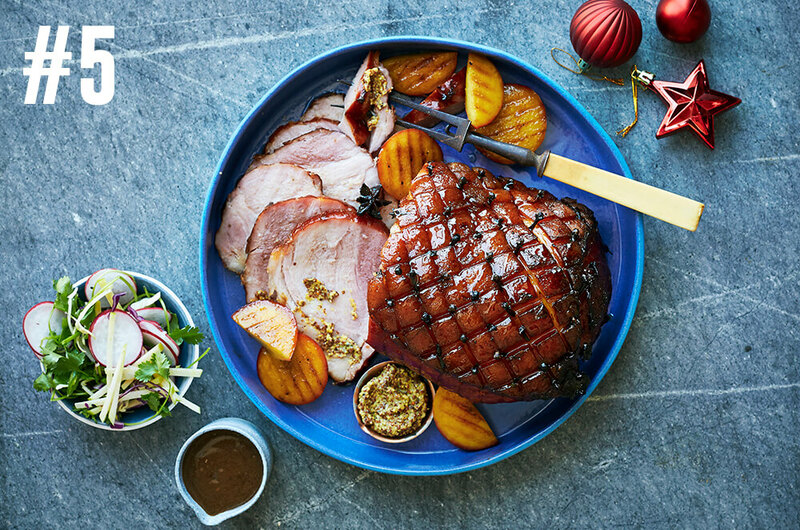 If you really want to keep the festivities traditional and prefer to host a merry affair at home, then you are going to need this gammon recipe. Fresh, light, healthy yet still traditional, this delicious dish has it all. The complementary apple slaw adds a crisp, clean dimension to the gammon and the grilled nectarines a touch of sweetness. Make this an alternative to a cooked Christmas dinner and serve for Christmas lunch – so light and delicious you will want two portions… it is Christmas after all!